This time, Indian politics finds itself in the cross hairs of this hilariously irreverent group! After taking the viewers on a laugh riot with Indian films and party songs the last time, All India Backchod will again be teaming up with Irrfan Khan- this time for a political satire, The Ministry. 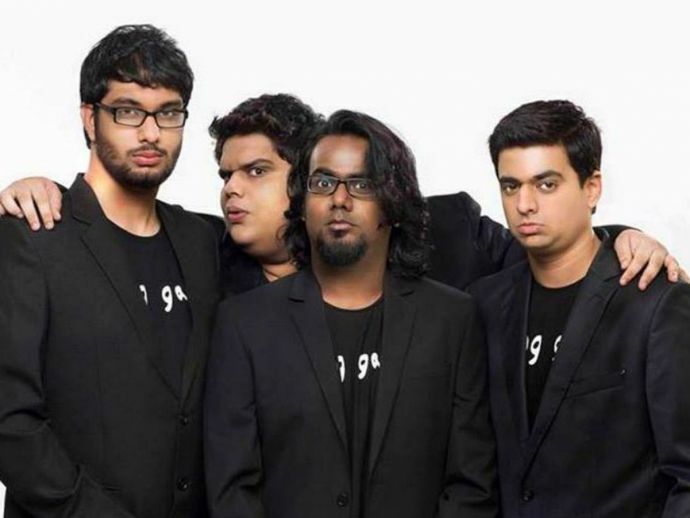 The show is a brainchild of the founders and creative workers of AIB and willprimarily be based on the puns and fun of politics. AIB never fails to mirror the realities with their unique comic style, and thus usually end up grabbing attention as well as criticism. However, they are loved by their viewers for their witty takes and when you have some one with swag unmatchable- The Irrfan Khan, folks cannot wait to see what lies in store! The show will be shot in March next year and will premiere sometime in mid-2017. We hope they 'roast' this dish of politics well and give their fans a delicious treat the coming new year!